Hand Painted oil or acrylic on canvas by our professional artists. This is hand painted oil painting on canvas, it is not a canvas print. 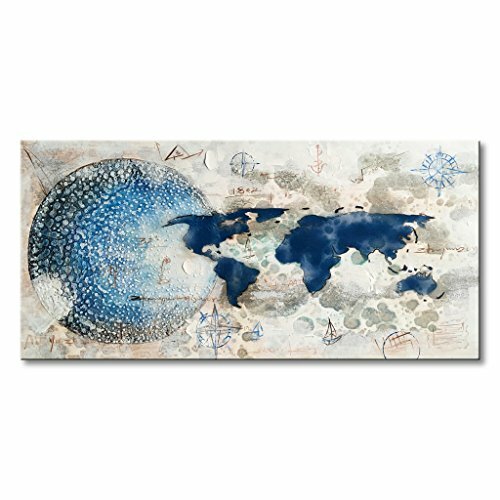 This canvas wall art for living room, bedroom, kitchen, office, Hotel, dining room, bathroom, bar etc.